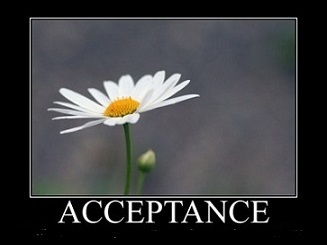 Acceptance- the act or process of accepting. Embracing life on its own terms is acceptance. It is when we are open to what is, rather than wishing for something different. 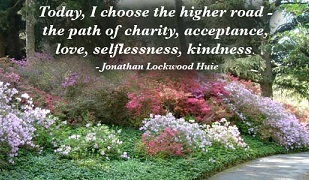 Accepting ourselves allows us to give what we have to the world. We affirm others and ourselves for the qualities we do have and avoid judgment and criticism for what we don’t have. 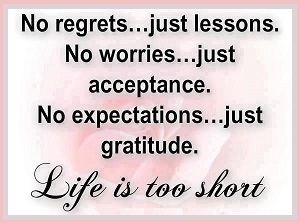 AFFIRMATIONS: I AM THANKFUL FOR THE GIFT OF ACCEPTANCE. IT BRINGS ME SERENITY. I ACCEPT COMPLETE RESPONSIBILITY FOR MY ACTIONS.